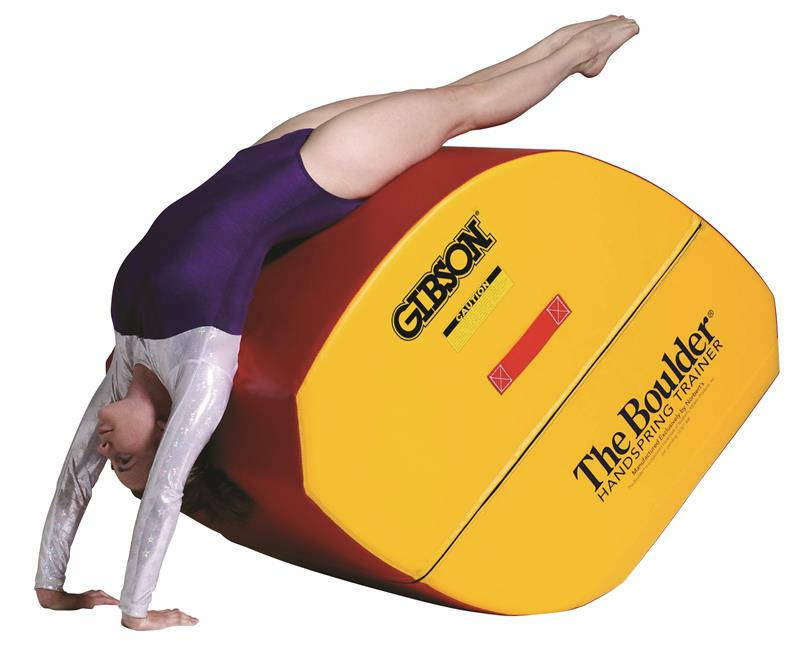 The Boulder Handspring Trainer (U.S. Pat. No. 7,789,805) has a single, flat-side design. 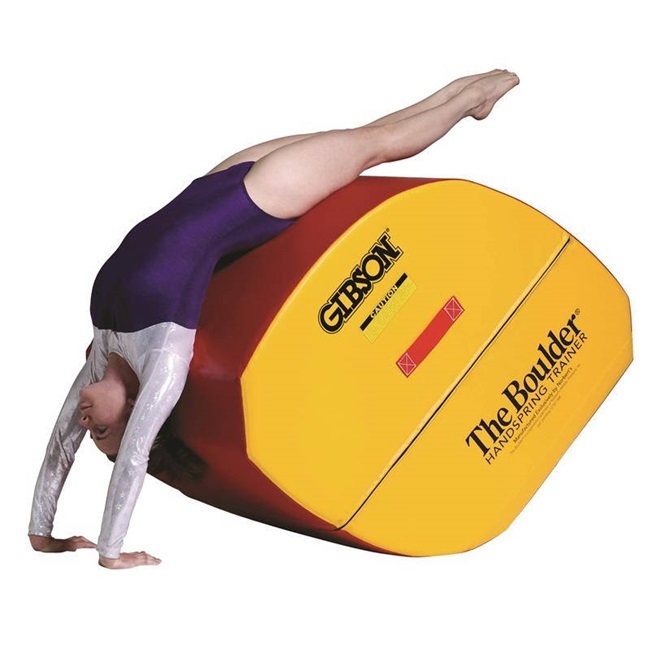 This ensures automatic return to proper position after each use and proper support through the full motion, rolling only when user correctly transfers weight. Product does not roll over or on top of user. Will ship in 5-8 weeks.